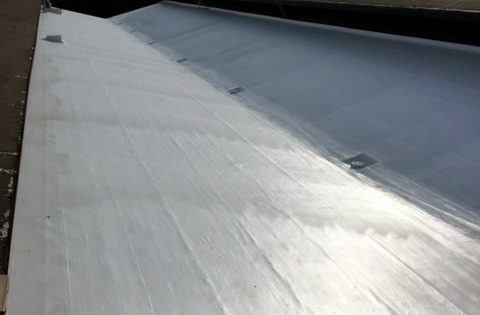 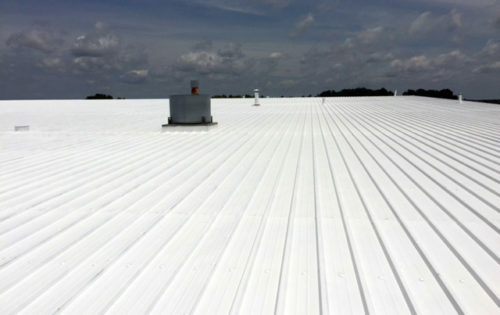 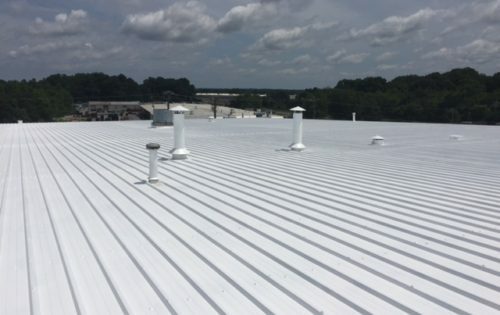 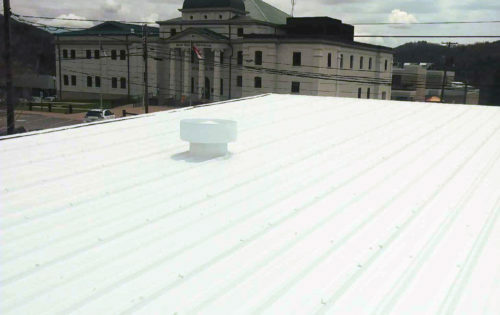 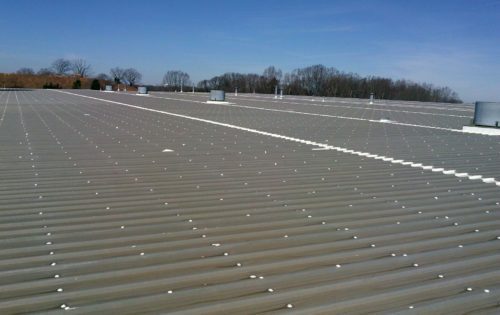 Throughout our 100+ years of experience in commercial and industrial roofing, Simon Roofing has realized that the highest quality products and workmanship are very important to our customers, but they also want peace of mind should anything go wrong. 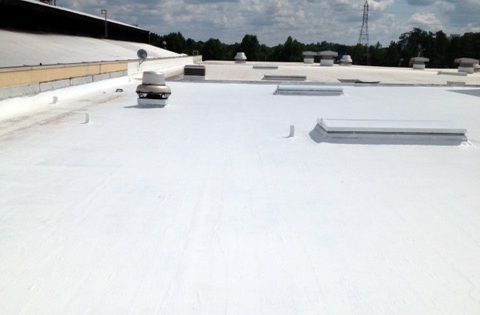 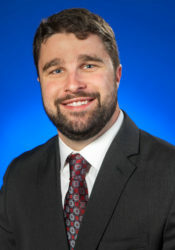 Our Charlotte branch is able to provide superior roof repair warranty coverage to our customers because we are both the manufacturer of the repair products and the installer of them. 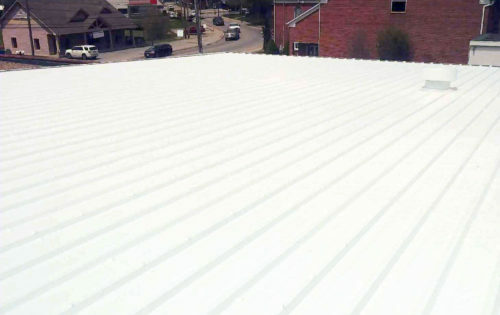 Our warranties cover both the roof repair and the roof leak at its location within the building, so we not only guarantee the workmanship and materials of our actual repair done on top of your roof, but we also guarantee resolving the source of the roof leak itself.